Prestige has been a family favourite since 1938, and these vintage scales are a nod to that heritage. 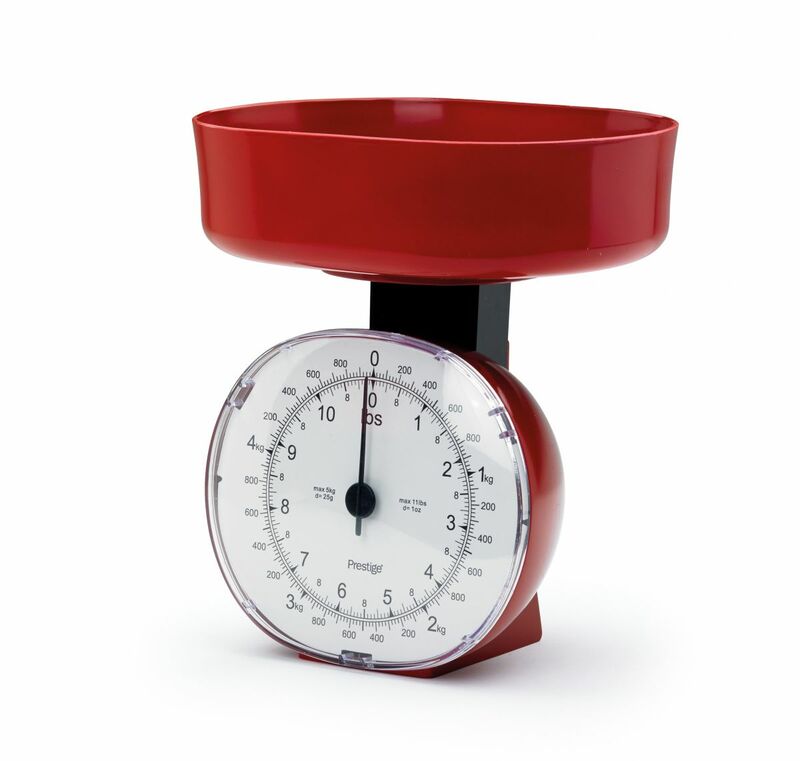 The classic design looks great in any kitchen, but the scales have been designed and built to the most exacting modern standards so that you can weigh out the ingredients for your favourite recipes easily and accurately. Lightweight and easy to store, these scales have a good capacity and, of course, they don't require batteries so you won't be let down at a critical moment!